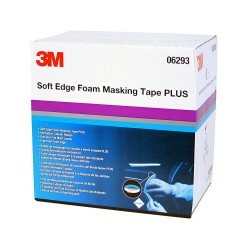 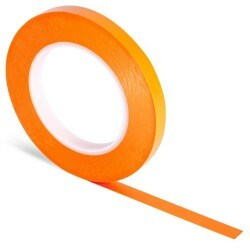 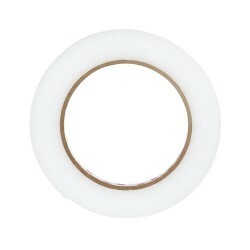 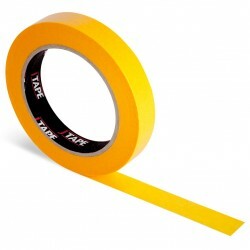 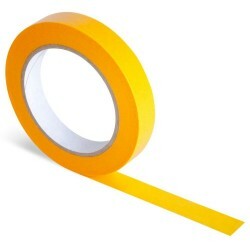 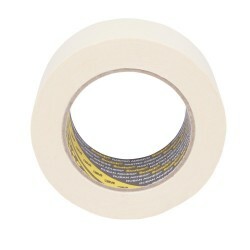 Eliminate rework of unwanted paint lines and save time with 3M Soft Edge Foam Masking Tape PLUS. 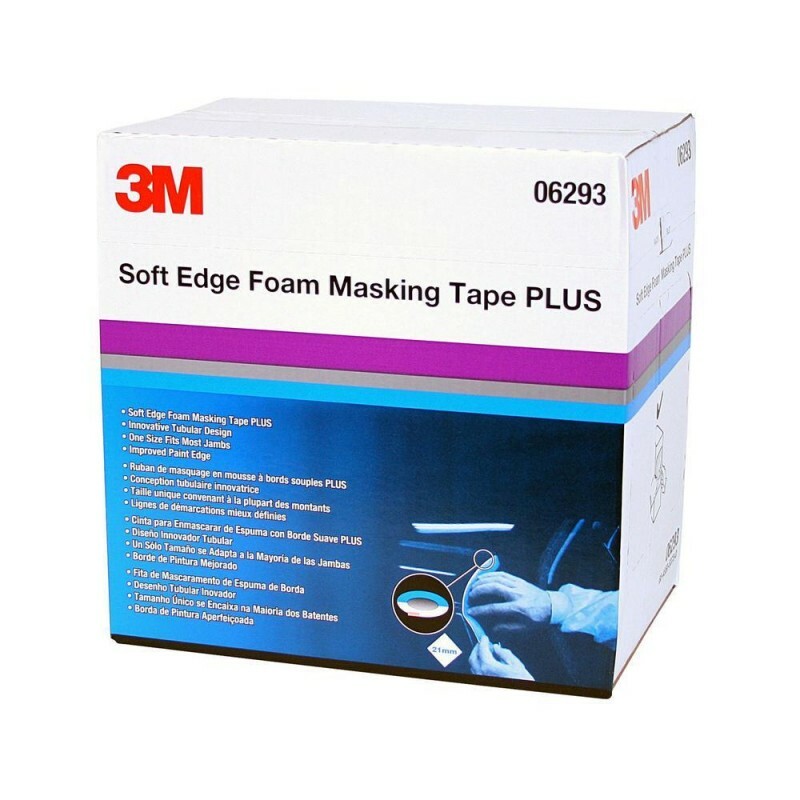 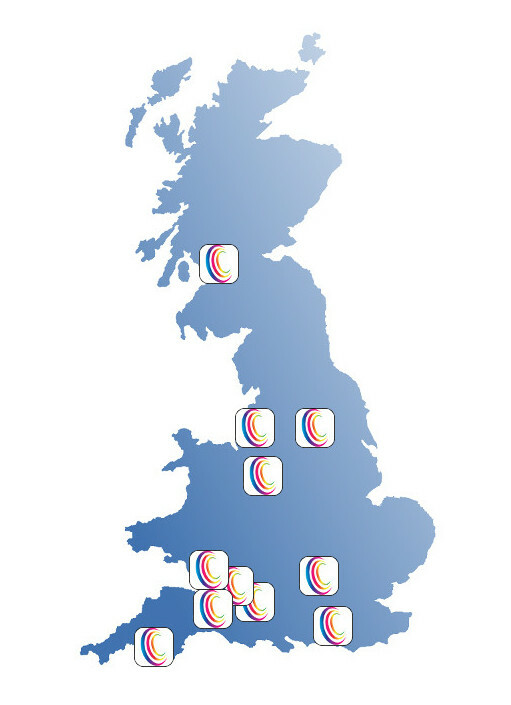 Our tape is ideal for masking door apertures, bonnet or boot lid openings that need to be sealed during an automotive painting job. The off-set adhesive keeps adhesive away from the paint edge.